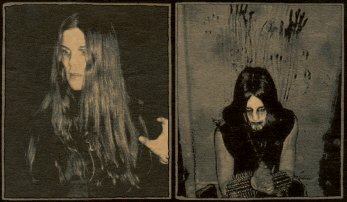 Mortuus is a black metal band hailing from Sweden. The line up comprises of Tehôm on vocals/bass/guitars and M. Hinze on drums. They have released an EP titled Mortuus in 05 and a full length released this very year by the name De contemplanda Morte; De Reverencie laboribus ac Adorationis. 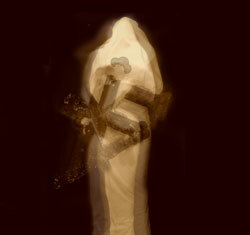 Musically, the band creates a dark, glum atmosphere and steers clear from the conventional black metal template. Theres is also a Deathgrind band called Mortuus. Mortuus is a death/grind band from Serbia.